Shimmer has recently announced the launch of their Verisense™ product to meet the needs of clinical trial sponsors, site and participants. This technology was unveiled at the SCOPE Summit for Clinical Ops Executives in Orlando, Florida. Verisense is a complete and adaptable device that is capable of measuring comprehensive biometric data reliably and accurately. The Verisense is equipped with the Verisense IMU sensor, an established Inertial Measurement Unit (IMU), allowing it to monitor activity and sleep patterns seamlessly while being worn unobtrusively on the wrist. 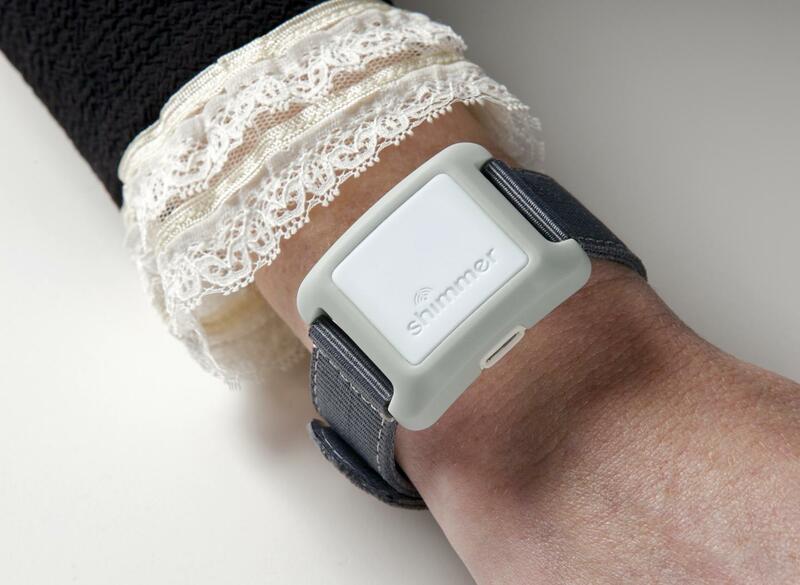 Furthermore, it can be utilized for a diverse array of IMU applications with up to seven sensors across the participant’s body, giving meaningful insight into complex musculoskeletal and neurological conditions, such as epilepsy or dystonia. The Verisense platform provides full support for sponsors, granting them access to all raw participant data in a secure site with electronic data capture to preserve data integrity. Algorithms are employed to provide pertinent data with a seamless dashboard providing an easy-to-use user interface. Additionally, the site requires only a quick five-minute setup to ensure data and patient safety. Participants using the Verisense undergo minimal burdens due to the minimally obtrusive nature of the device. The base is placed near the participant’s bed for data collection, and after that, the sensor is simply worn on the wrist like a watch. Its rugged design allows it to be worn in the bath or shower, and the battery lasts up to 6 months, allowing for minimal upkeep on the device. With automatic data transfer, participants experience no hinderances from ongoing monitoring. More information on remote patient monitoring companies in the U.S. can be found in the a report series published by iData Research entitled the U.S. Market Report Suite for Patient Monitoring Equipment.